When you go white water rafting there are several top spots that the experts prefer in England. There are white water parks that are Olympic standard as well as wild rivers and dam-fed rivers where you can take in the views as you go. Consider a few hours at Lee Valley White Water Centre. This is not quite the same as testing out your skills on a natural river but man-made centres do have a lot to offer. The water flow is guaranteed and there are supervised courses too. At the end of your rafting you can even get a hot shower and a drink and if you are new to the sport it is a good place to begin. 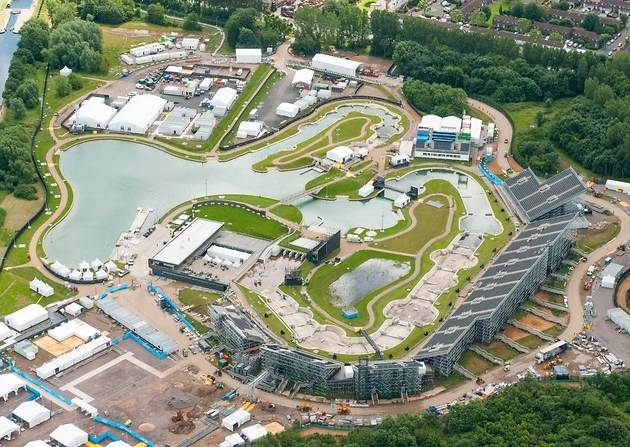 The Lee Valley centre is the one that was developed for the 2012 Olympics and it is located just outside London. If London is too far away consider Cardiff. At the south end of the Cardiff Bay area is the Cardiff International White Water centre. The centre is located within easy reach of the City Centre and has some amazing facilities, even for the more experienced rafter who wants to test their skills. Most of the best dam-fed river rafting sites are actually outside England, in Wales and Scotland. These areas are more mountainous and have better conditions for the rafting. Consider the Tryweryn river in the Snowdonia National Park. The Welsh National White Water Centre is a dam-fed rafting site and it is reliable during the summer months too as the feeds are regular and timed to perfection. The site is close to the Llyn Celyn reservoir which feeds the route and creates grade 4 rapids. There are similar sites in Scotland in the Cairngorms National Park such as on the river Findhorn, where you can sometimes find class 5 rapids.